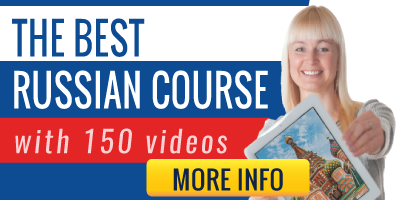 Listen and learn Russian: The following texts and dialogues are graded by level so you can find what you need. And, of course, all of them are recorded by native voices. Texts with audio: All of them with audio and graded by level, from beginner to advanced. Good reading skills are a must when learning a foreign language, so go ahead and start reading. Dialogues with audio: Listen to these conversations recorded by native Russian speakers and organized in three different levels. Each dialogue comes with audio and translation, so you won't miss a word.